As we dive into summer, I am so excited to officially announce that my family and I are San Antonio Zoo Ambassadors. I absolutely love what the San Antonio Zoo stands for and it’s a privilege for us to collaborate and share all about one of our favorite San Antonio spots. It’s a great time to visit this non-profit organization. 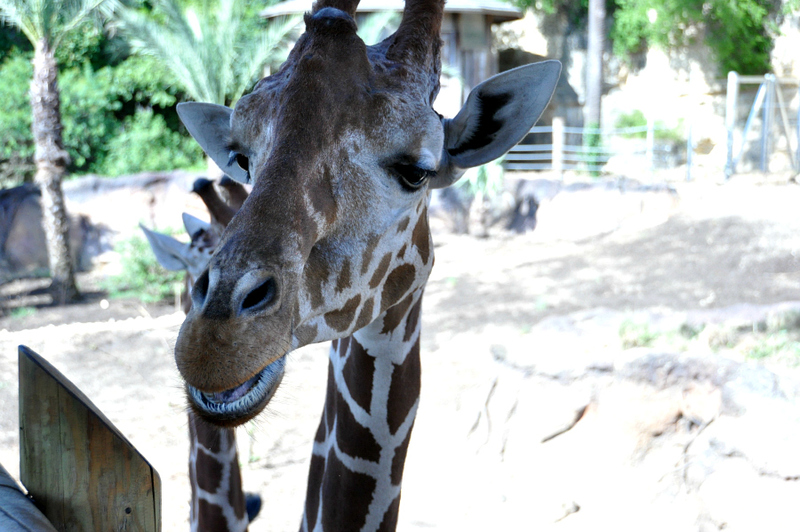 The San Antonio Zoo has gone through extensive renovations and welcomed a few new beautiful creatures you won’t want to miss out on. 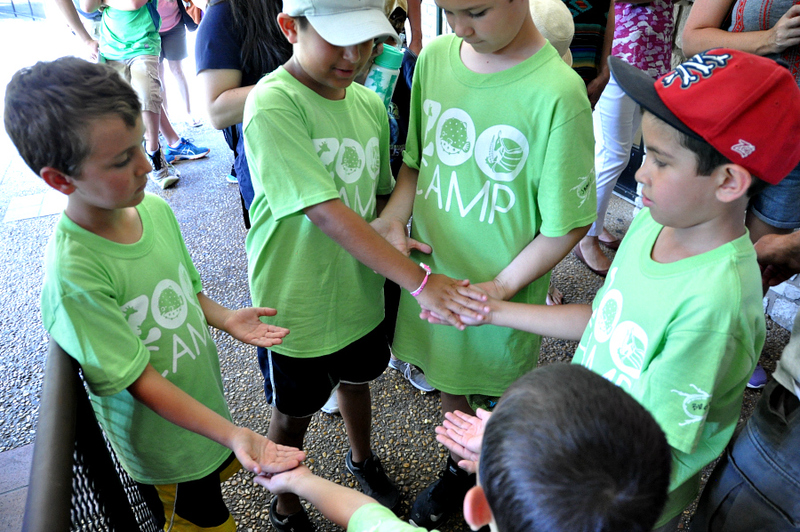 My boys had the opportunity to jump in on this summers San Antonio Zoo Summer Camp to experience it all for themselves. I tagged along so that we could report back and introduce you all to this amazing summer experience. My boys now five and seven have only experienced VBS camps and didn’t know what to really expect. Boy where they in for a treat. 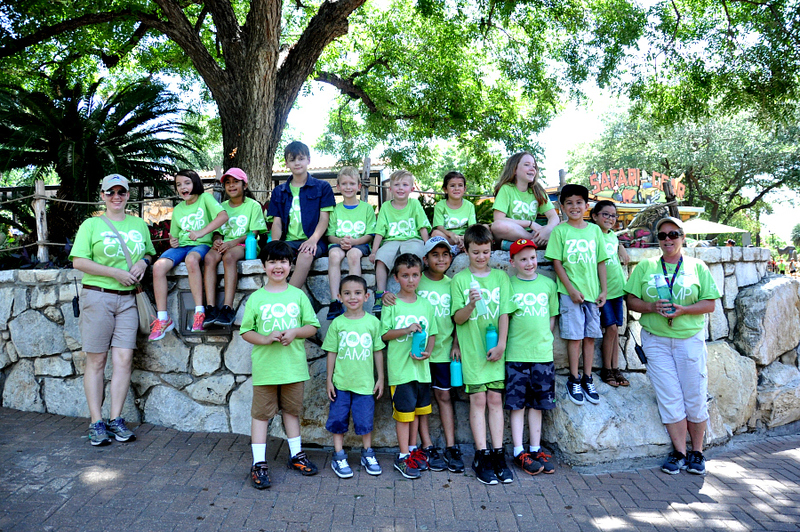 The San Antonio Zoo Summer Camp is filled with an enriching zoo experience and experiences that you can only find in this kind of behind the scenes opportunity. 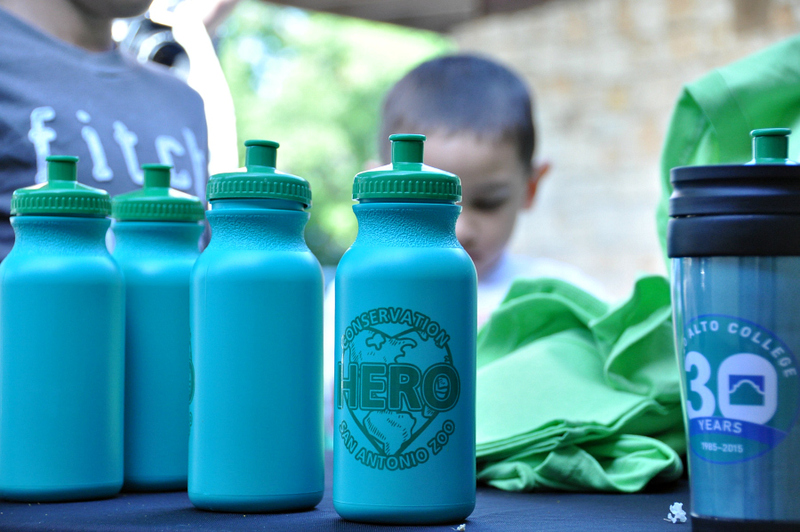 We arrived at check-in where they received their group camp shirts and water bottles. They headed off for a group introduction outlining the day and getting to meet their camp leaders. The group was then whisked off to meet a few new members at the Savanna. How’s that for one-on-one interaction. After feeding the new giraffes and watching them play, the group stopped by to admire the majestic African lions. I love that the camp not only spends time in the zoo, but they also head into the classroom to have more hands on adventures. 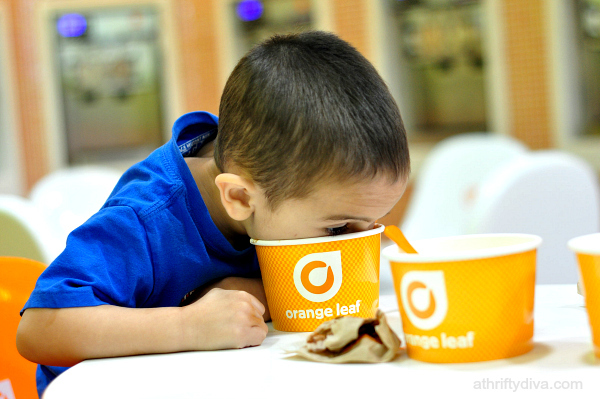 When’s the last time your five-year-old inspected a talon?! And what about how an armadillo burrows with their paws to make a corridor perfectly fit for them?! Or how they have amazing sense of smell and bad eye sight?! 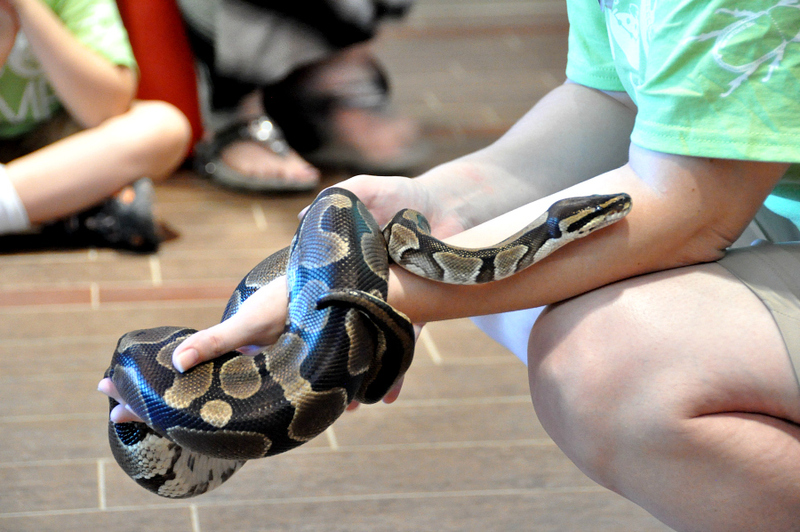 There is tons of facts to learn sitting in the classroom with animals. The classroom time allowed for them to ask questions and admire the animals in a cool and relaxed setting. 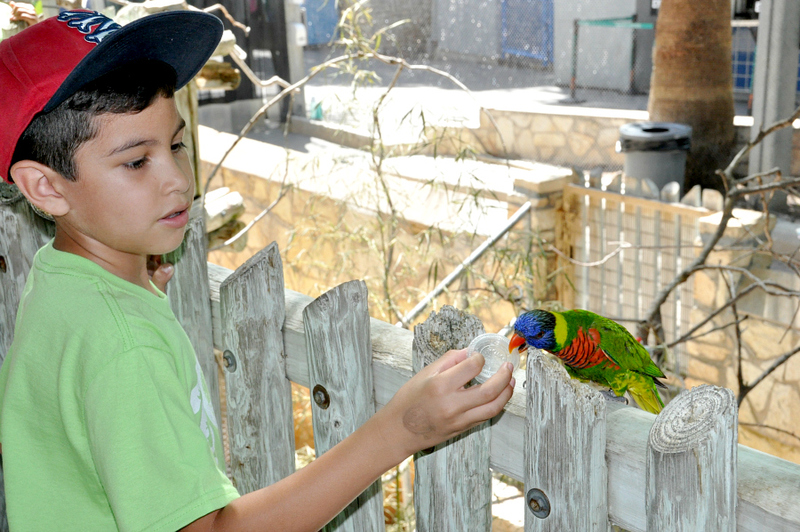 Then it was off to the Lory Landing to feed the Lorikeets. 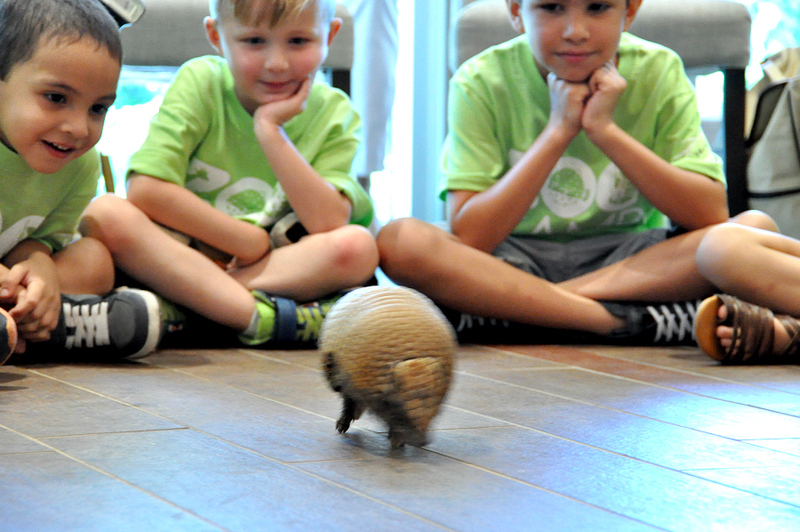 A day at Zoo Camp was a very special and intimate experience for my kids. 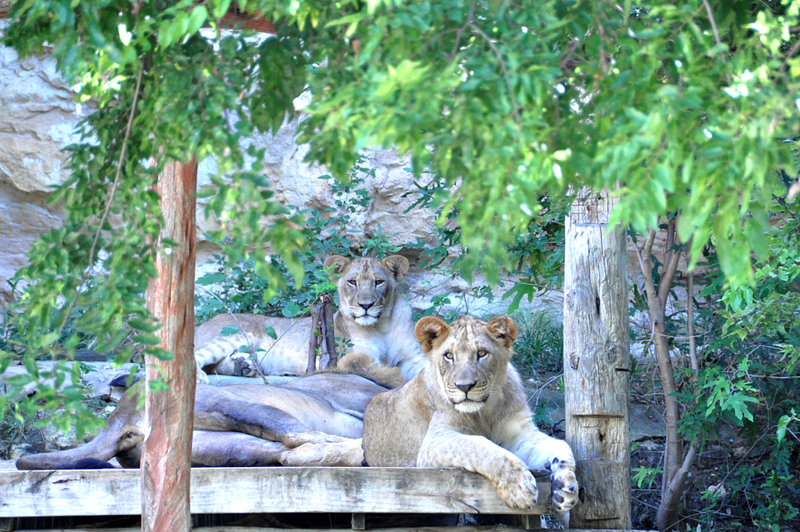 They loved getting behind the scenes and seeing the San Antonio Zoo through an entirely new perspective. It was wonderful to watch the camp leaders enjoying their time with the group and overflowing with knowledge about the animals and their daily care. 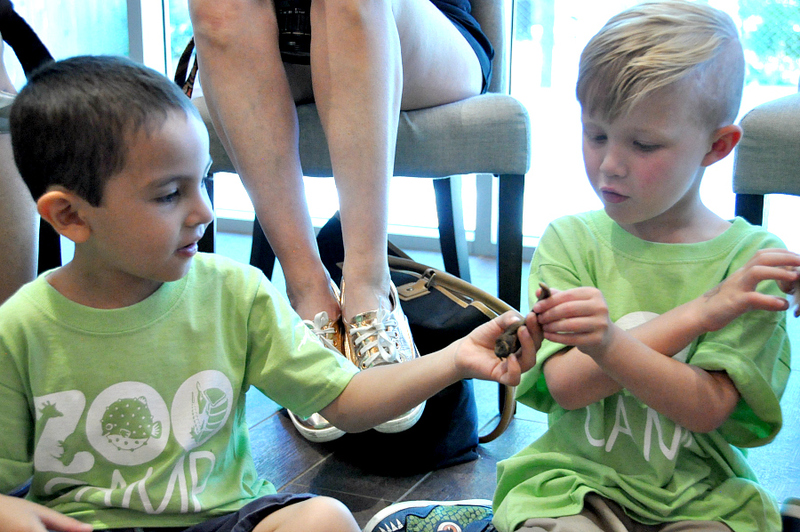 The San Antonio Zoo summer camps are grouped by age level offering the best experiences for your Kinder – 9th grader. 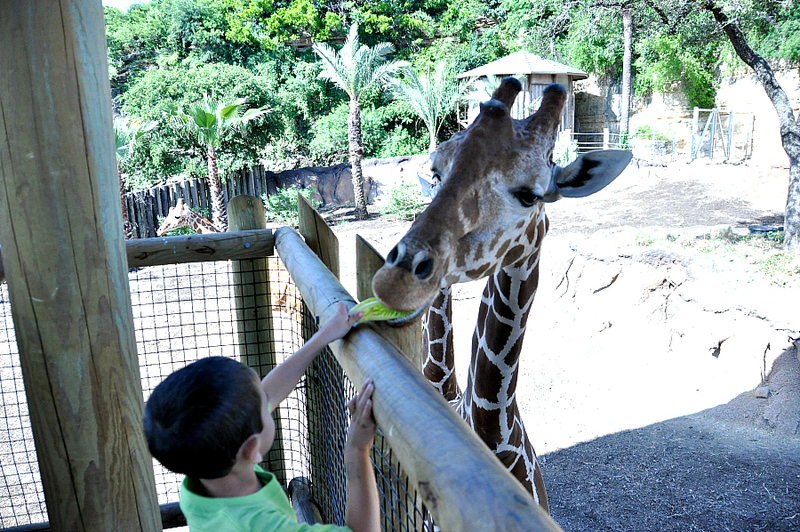 San Antonio Zoo Summer Camp runs now through the week of August 15th. 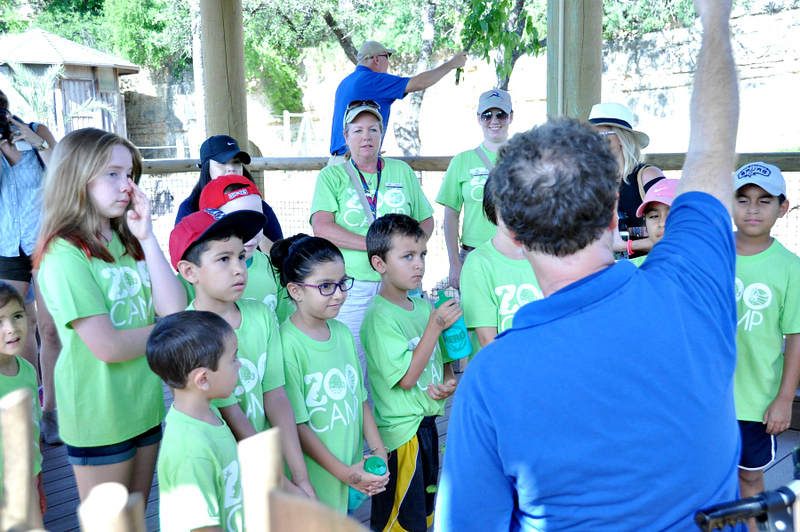 Register your child for the San Antonio Zoo Summer Camp today. The Schlitterbahn WaterParks Giveaway has ended and we have a winner!! Congratulations Alvina C. An email has been sent to the winner. If you didn't win you can still score this great offer. Thanks to JW Marriott Lantana Spa for inviting me to a spa day.How many times do you sit back and dream of a spa day? I do quite often, especially with the kind of days I have been having.